The Los Angeles Dodgers (22-16 Overall, 9-10 Away) open a three-game series against the San Francisco Giants (15-24 Overall, 9-9 Home) tonight. 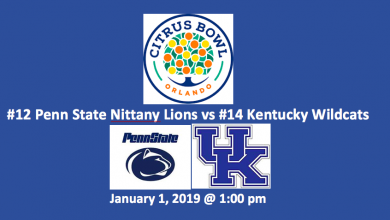 It’s the fourth series this season between these two teams. The Dodgers have won seven of their last 10, while the Giants have gone four-and-six. 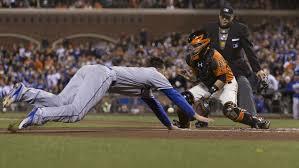 In the previous three series, the Giants have won four games and the Dodgers three. 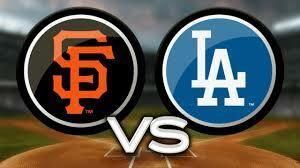 Tonight our Dodgers play Giants MLB moneyline free pick has LA at -130 and SF at +120. Over 7.5 runs is -117 and under is at +106. 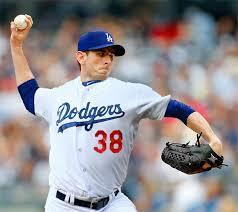 Brandon McCarthy (3-0, 3.10 ERA) will be activated from from the disabled list to make the start tonight. His last start was against Philadelphia on April 29 when he gave up four runs on eight hits over five innings. 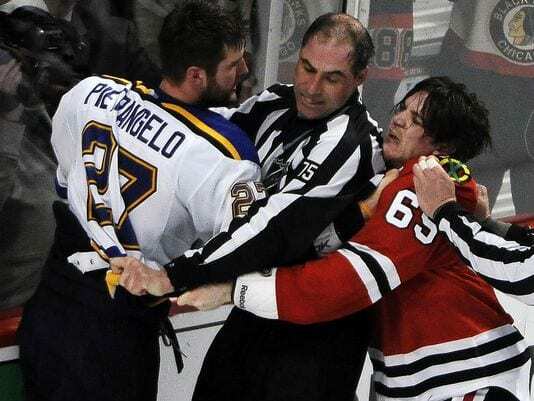 Then he went on the DL for a dislocated left shoulder. 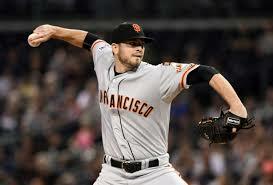 Versus the Giants, over four career starts and one relief appearance, he is 1-2 with a 7.36 ERA. He’s starting after tossing a 60-pitch, four-inning game the other day. Matt Cain (2-1, 4.54 ERA) will take the mound for San Francisco. On Apri 24, he pitched six scoreless innings against the Dodgers. He held LA to two hits and a walk and notched his most recent win. In five starts in April, his ERA was 2.30. But Cain has struggled in May, as he has given up 12 runs (11 earned) in two starts over 8.1 innings. Versus Los Angeles in his career, he has posted a 6-11 record with a 3.42 ERA over 33 games with 32 of them as starter. As a team, the Dodgers are hitting .263. They’ve hit 78 doubles and 41 homers while driving in 177 runs. Justin Turner is batting .359 and has driven in 17 runs. At .283, Corey Seager has been good for seven round trippers and 21 RBI, while at .250 Yasiel Puig has also stroked seven homers and knocked in 20 runs. The only hitter above three hundred for the Giants is Buster Posey at .370. At .243, Hunter Pence has driven in 16 runs and Brandon Belt, who is batting .221, has knocked in 17 and hit seven homeruns. The team is batting .229 with 30 homers and 61 doubles. They have struggled to score runs. 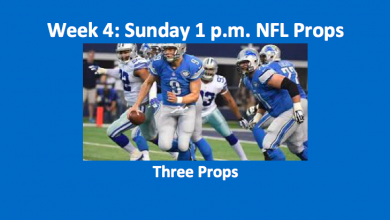 The Giants have, after dropping to 12-24, won three straight and four out of five. 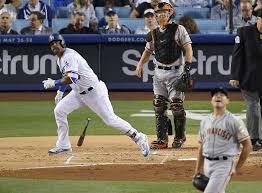 Still, LA’s McCarthy seems ready to go, while the Giants’ Cain is trying to work through a tough month. Our Dodgers play Giants MLB moneyline free pick is LA at -130 and over 7.5 runs at -117.